Our stylish doors are an excellent complement to patio or French doors and the ideal finish for conservatories. Their high-quality manufacture means they can be installed anywhere that you require a clear, wide access to your patio or garden. Bi-fold doors will create the perfect summer ambience, but it’s just as vital that they can withstand the harsh British winter. 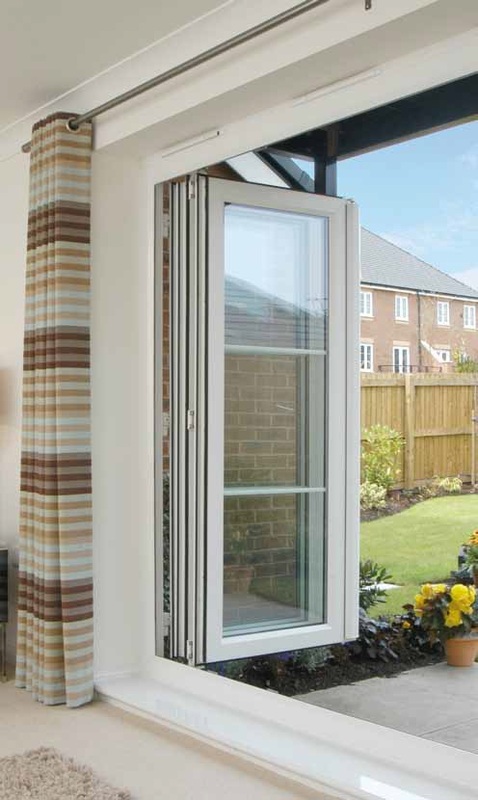 Our doors are manufactured with a square-edge profile. This gives a superior seal along door edges making them completely draught and weatherproof. With a choice of contemporary colours and styles, you can create a look that is perfect for your home. Whether you want to match your existing décor, or make a stylish contrast, our doors offer the ultimate walkway from indoor to outdoor living.